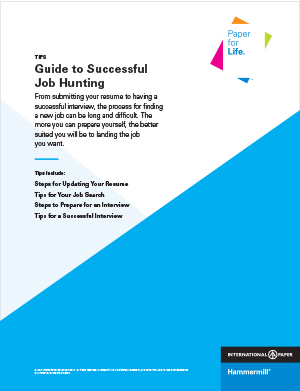 Make finding a job easier by learning helpful tips and steps you can take to get hired. Job hunting can be a daunting and overwhelming experience, if you don’t prepare yourself and understand the steps needed to succeed. 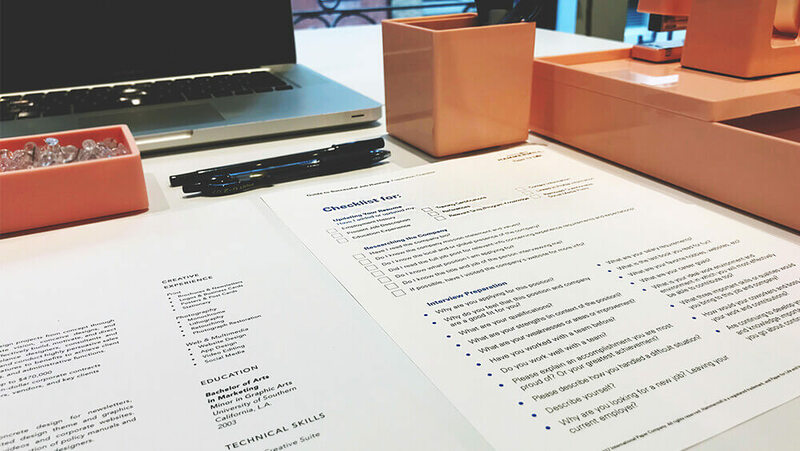 Our guide can help you manage the process more smoothly, by teaching you the steps needed for getting your résumé in order, and preparing you for your next interview. Check out our blog post Top 5 Job Hunting Tips.